Making your home a more pleasant place is something everyone should aspire to. It’s so important to do this that you need to figure out the best way of achieving it. Improving the look and feel of your home and the surrounding area is important for an improved quality of life. An excellent idea would be to ensure there is a neighborhood watch system in place in your area. If there already is one it would be a good idea to join it. This is essential for making sure the area is safe and picturesque as much as it possibly can be. If you want to be a part of making your home, and neighborhood, a more pleasant place then this is highly recommended. You can all work together for the good and continued health of the community. The most essential thing to remember is that you need to deal with problems as soon as they arise. These include things at home such as broken window latches and leaky roofs. 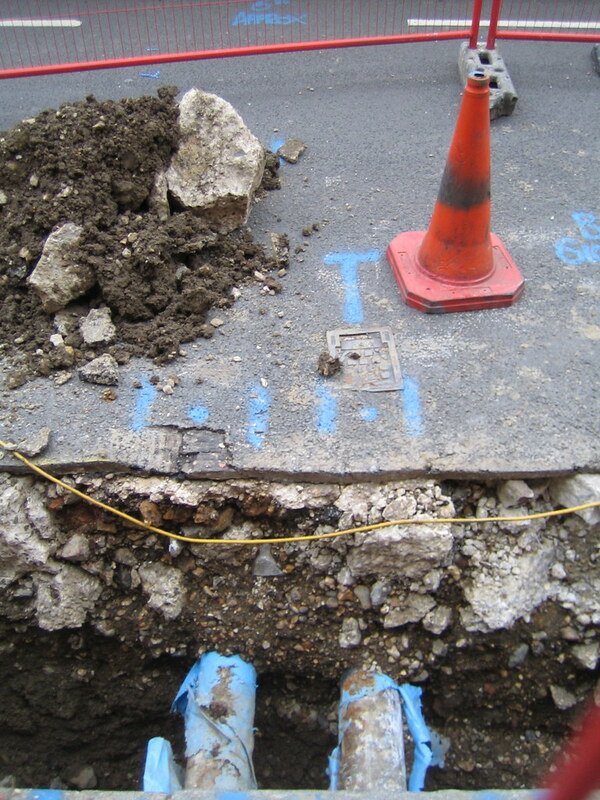 But, it also includes things in the local area like sewer repair and overflowing drains. You might be able to fix these yourself with help from other residents, or you may need to call upon experts. The trick is to make sure you don’t leave things to get worse. Deal with these issues as soon as you find out about them. This will keep the area much safer, more pleasant, and easy on the eye. You have to understand just how important the yard is to the makeup of your home. First impressions count for a lot, and this is the first impression a lot of people will get of your property. It can transform the property and add significant value to the home in general. If you have a front yard, you need to make sure it looks as great as it possibly can. This means you have to keep it neat and tidy and you should try to give it some 'wow' factor. The back yard should be the same as well. Though, you can get a bit more creative here as generally people won’t see this until they enter the home. The worst thing for local areas is residents not cleaning up after themselves. It’s the same for your home as well. Whether you’re doing work inside the home or outside in the street you need to clean up after yourself. Leaving things lying around creates an eyesore, not to mention the fact that it can be dangerous for kids. By cleaning and clearing away as you go, you present a much safer and more pleasant looking surroundings. This is the simplest way of making your home a more attractive and pleasant place. You need to go out of your way to try to make your home look as great as possible at all times. Turning your property into a more pleasant place is as much about the area as it is about your home in general. Make sure everything is as it should be, and the surrounding area looks presentable and attractive.